L'offre gratuite du jour pour iFinD Data Recovery Home 3.5 était valable le 9 février 2018! Logiciel de récupération de données complet et capable de sauver des fichiers dans presque toutes les conditions, y compris: les fichiers supprimés accidentellement; disque dur endommagé ou formaté; partition perdue / supprimée; photo ou vidéo perdue à partir d'un lecteur local, d'une carte mémoire ou d'une caméra; fichier perdu de téléphones mobiles, etc. Prend en charge la préservation de chaque résultat de recherche de fichier. Avez-vous besoin d'une récupération de données de téléphone portable ou de carte mémoire pour appareil photo? 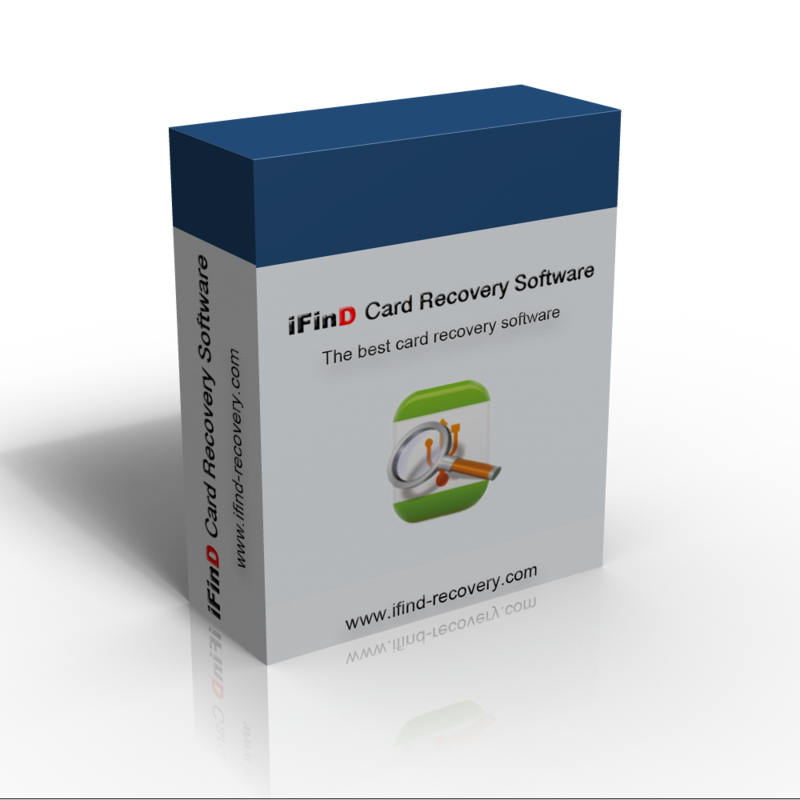 iFinD Card Recovery est idéal pour la carte mémoire du téléphone Androïde, SD, MicroSD, carte CF, SDHC, SDXC, etc. Il fonctionne avec Fat32, exFAT, carte mémoire NTFS de tous types et marques. Le logiciel iFinD Photo Recovery est un outil efficace spécialisé dans la récupération de photos, la récupération brute, la récupération de cartes mémoire, la récupération de partition pour récupérer rapidement toutes les photos perdues. Il peut trouver plus de fichiers photo que tout autre logiciel de récupération de données et garantit la fiabilité de la récupération de photos. Evauler u tel logiciel juste après l'avoir télécharger, relève quand même du "foutage de gueule" alors le test : j'ai plusieurs DD sata en panne ,dont un que je cherche à dépanner depuis 3 mois ( dire que j'y ai renoncé ne vous surprendra pas ) donc comme je le l'ai pas encore rendu à sa propriétaire il sevira de test...( après un superbe plantage de ma part, je me suis gouré de disque "nobody perfect") j'ai remonté le bon disque le soft tourne dessus depuis un bonne quinzaine d'heure, mais il a déjà commencé des options de récupération (ouh ce qu'elle peut téléchargé comme film) apparemment le plus long semble de transcrire ces films sur le répertoire de sauvegarde. pour testdisk ne connaissant pas l'anglais il est possible que je ne l'utilise pas correctement. Very strange...! You go on Google to search for this company under iFind and shows no results unless you type iFind Data Recovery and guess what, only brings their domain in the results, for a company that has been in business since 2004 I expected them to be in Google with tons of relevant sites regarding their activity and their products as well as reports on it, one big HMMMMMM..., I'll try it but hardly rely due to the ???? (fly by night). Thank you very much GOTD team and iFinD Software! Does the given "iFinD Data Recovery Home 3.5" version have same functions as the "iFinD Data Recovery plus" version on the homepage? The program did find and recovered (!) alot more than Recuva did on the same drives ! I would like to recommend to this company, and to providers of all future GAOTD offers, is to attempt to identify who the current market leaders in the particular segment they are addressing, and clearly identify how their offering is different from the leaders. Granted, they may not be able to do everything the leader does, but at least indicate what they do that the leader doesn't. Case in point: Recuva, from Piriform. Theirs is a solid offering in the file recovery space, and is and always has been free. 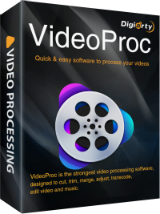 They offer both Quick and Deep scan offerings, and for some file types (i.e. image files) it offers a preview window. It isn't perfect, and I've found (for images) that even if it says the file is unrecoverable, sometimes it is partially recoverable. But, it's a baseline that other companies in this segment should consider a minimum, then add their plusses on top of that. I would like to recommend to this company, and to providers of all future GAOTD offers, is to attempt to identify who the current market leaders in the particular segment they are addressing, and clearly identify how their offering is different from the leaders. Granted, they may not be able to do everything the leader does, but at least indicate what they do that the leader doesn't. Case in point: Recuva, from Piriform. Theirs is a solid offering in the file recovery space, and is and always has been free. They offer both Quick and Deep scan offerings, and for some file types (i.e. image files) it offers a preview window. It isn't perfect, and I've found (for images) that even if it says the file is unrecoverable, sometimes it is partially recoverable. But, it's a baseline that other companies in this segment should consider a minimum, then add their plusses on top of that. Intallation without problems on a Windows 10 test disk. But for information, the version indicated in the program manager is 3.4 and not 3.5. The working window is minimized. no one option, not even an "About". After a click on "Lost File Recovery" on a disk of 1 TB almost empty; a delay of 6 hours is displayed !. I also had to stop the second choice "Lost Partition Recovery", for the same reason. 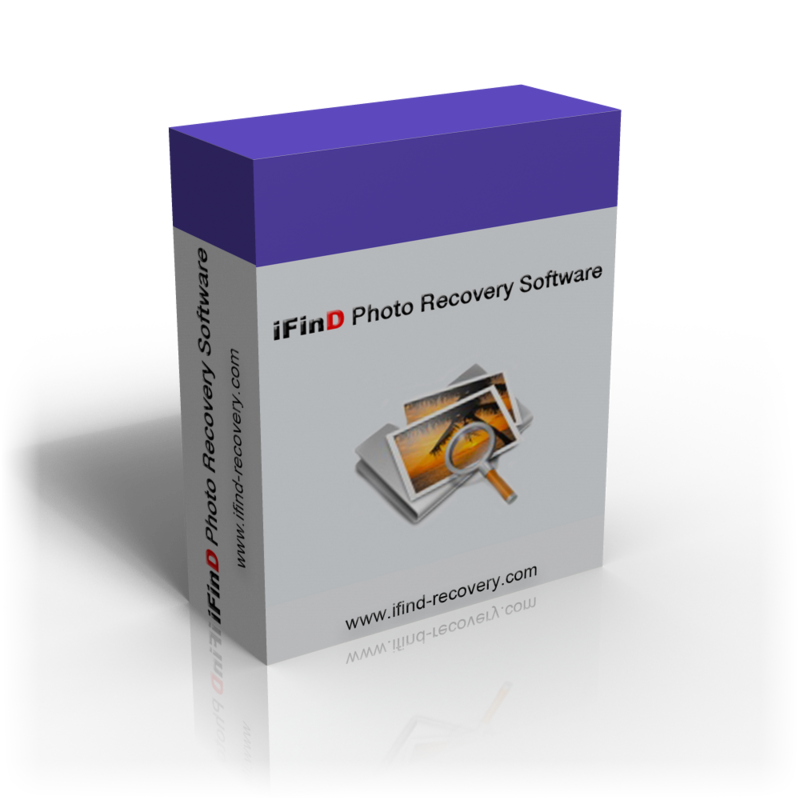 The site is very very catchy: 100% Safe and Easy Data Recovery Software Recover All your Files "
But, iFinD Solution Ltd. is without address and changelog. An OEM version from? So, a miracle product that I hastened to uninstall. Intallation without problems on a Windows 10 test disk. But for information, the version indicated in the program manager is 3.4 and not 3.5. The working window is minimized. no one option, not even an "About". After a click on "Lost File Recovery" on a disk of 1 TB almost empty; a delay of 6 hours is displayed !. I also had to stop the second choice "Lost Partition Recovery", for the same reason. 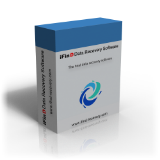 The site is very very catchy: 100% Safe and Easy Data Recovery Software Recover All your Files " But, iFinD Solution Ltd. is without address and changelog. An OEM version from? So, a miracle product that I hastened to uninstall. I guess I am one of the strange ones. When I "lose" a file, I cuss, have a fit, and hope I find it on a disk I have burned or one of my other drives. I don't send unknown software scurrying through all the files on my computer without "knowing and trusting the company". With that being said... I am not even going to bother to install this. I read the previous comments for one reason but the main one was that my computer is running windows 7 and the description clearly states it is only good for SSD and Windows 10. Can someone please tell me why they bother to make it available for install on all the other Windows systems if it only works on Windows 10? If that is a mistype or error, then since it is also a simplistic error and invites no trust of what else the program may or may not be capable of doing. Why would I allow something like that to run rampant through all my files? Sue Doe Nym, the phrase "It supports data recovery for SSD and Windows10" in the product description means just that -- this application will work with WIN 10 and SSD drives. That does NOT mean that it is limited to just that environment. If you had bothered to read the "System Requirements" on this web page you would see the following: "Windows XP/ Vista/ 7/ 8/ 10; RAM: 1G, Disk Space Required: 20M. Based on the published system requirements, this app should work under WIN 7.